vanilla & lace: Social media! Soooo I finally made an official facebook page for this blog! I guess facebook is a big deal or something? ;) If you want, I'd love for you to go "like" it. I'll make it worth your while! You can also find me on twitter, usually talking about my kid, asking for advice or retweeting Friends' quotes. There's instagram and pinterest too! And last but not least, do you use Bloglovin? Its my favorite blog reader site; so clean and easy to organize. You can follow this blog through there too! Now your turn! If you blog, would you leave a comment with a link to it! I'd love to check it out and add it to my bloglovin list! I just started using Bloglovin' more regularly, and I totally agree about how clean it is. Those macaroons look amazing, by the way! soul mates! your fam is sooo adorable. You've inspired me to do one of those 'Taking stock' posts, jumping on that bandwagon! I looooove bloglovin. Also your baby boy is the sweetest and I'm really liking your new blog design! 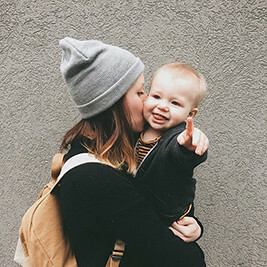 I blog at http://willowbirdbaking.com :) Following you! just bookmarked your blog! Your recipes look sooo good! I can't even imagine ever having the readership to make a Facebook page, heh. 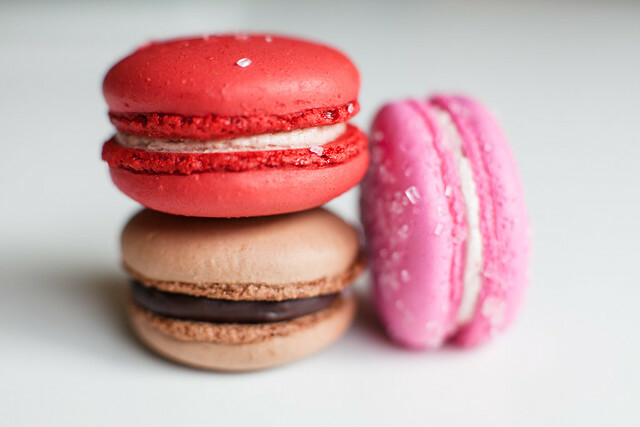 Those are some beautiful macaron photos, by the way! Just added your blog to my list! I need you to teach me a thing or two in the style department! 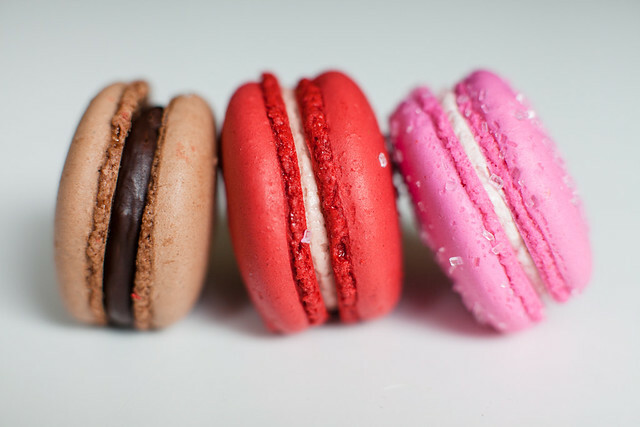 those macaroons look amazing (and National Macaroon Day is May 31st! perfect). I also love bloglovin', and blog at simpleandrose.blogspot.com. I was really bummed with Google Reader went away, but love using Bloglovin now! I blog about food, travel, and life in Minneapolis at www.fallsannie.com. Bloglovin is definitely my favourite way to read all the blogs I follow! I love bloglovin'! I wasn't too sure at first but now I like it more than I did Googlereader. Isn't it too good?? It takes everything I have to not retweet every single one! Just liked your FB! I already follow you everywhere else! My blog is www.meetthemagnolias.com! Um, how glorious do these macarons look!? I think my husband ran into you guys at Coava the other day! We adore it there. Those are some good looking macaron! Abi, your new blog design is so pretty! I've been a reader for years and always look forward to your posts. :) Your photos are lovely and I've enjoyed following your sewing endeavors over the years, too! I think we currently follow each other on Pinterest. :) Here is my Blog and BlogLovin' link you're interested! Thanks for sharing:) I will definitely have to like you on facebook! Yay for social media! And more ways for everyone to stalk each other. ;) And Those macaroons look amazing! Those colors! Ah!